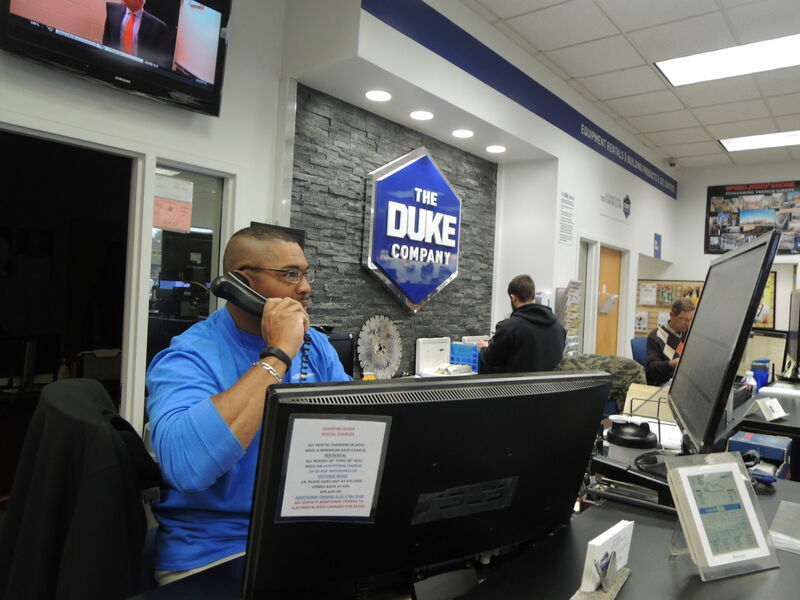 We guarantee your satisfaction & we look forward to exceeding your expectations. 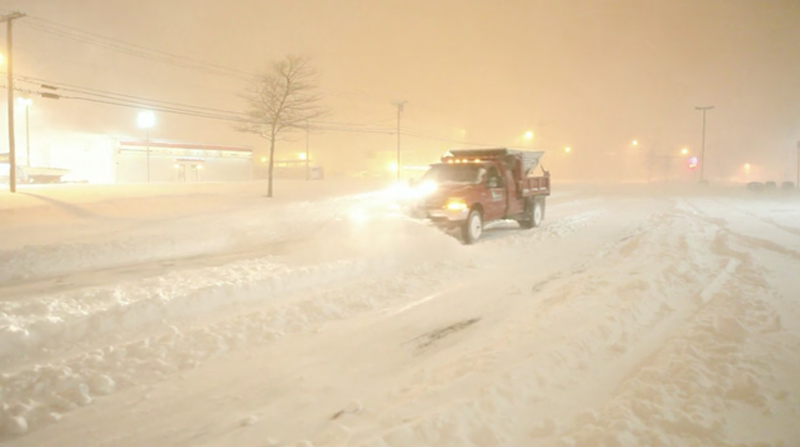 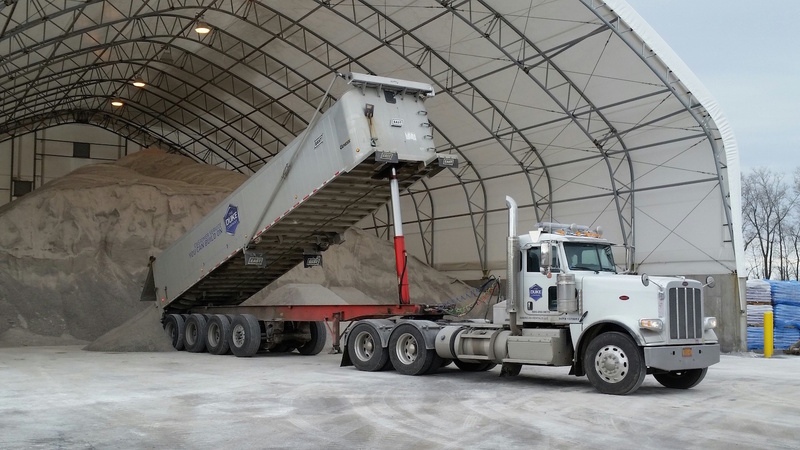 You can count on Rock Salt & Ice Control HQ and the Duke Company to be there for you with integrity – every time. 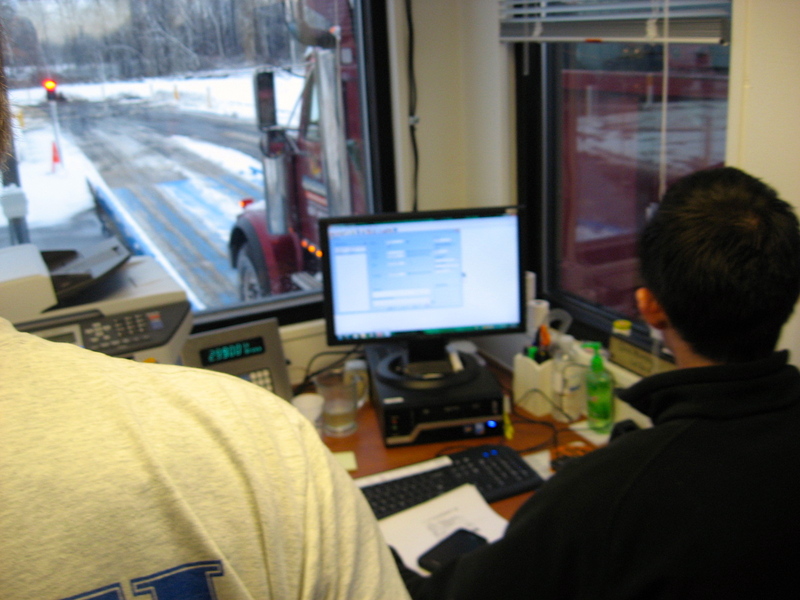 If you are not 100% Satisfied, please let us know immediately, and we will make it right! 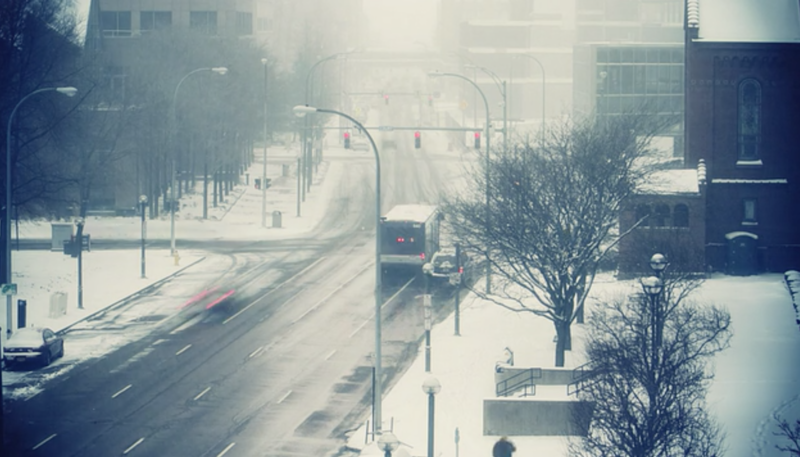 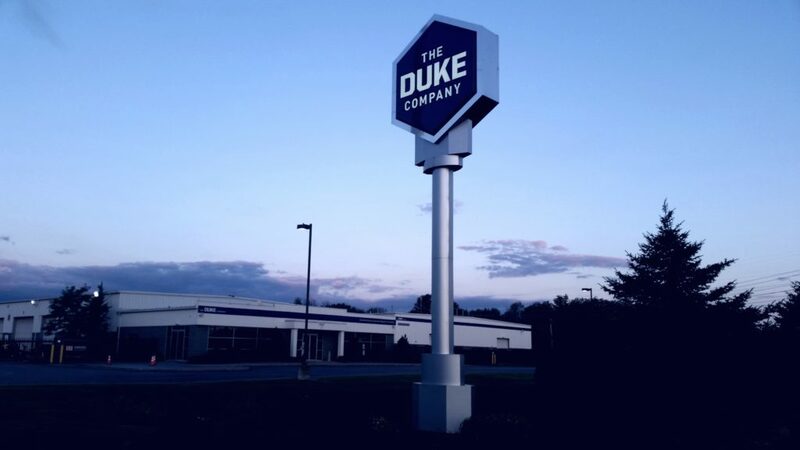 The Duke Company, headquartered in Rochester & Ithaca NY, has proudly been serving ice control professionals since 2004. 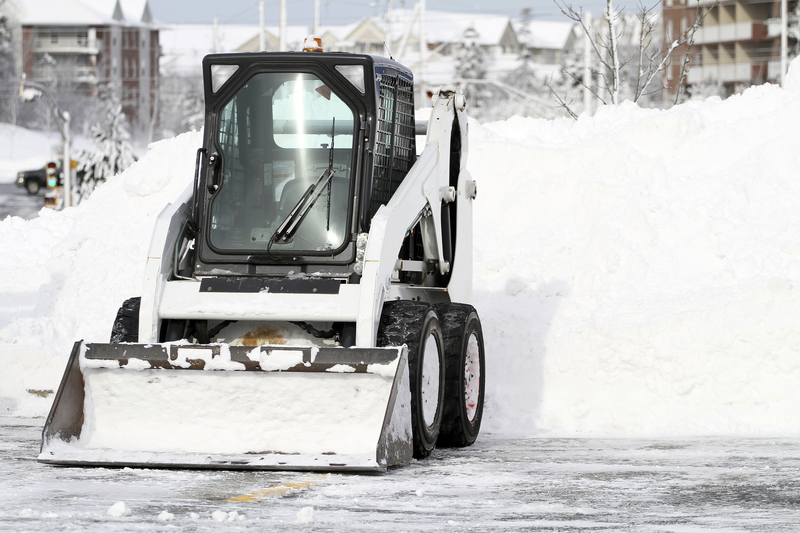 Our ice control experts would be glad to assist you with expert advice on selecting the right snow plowing products and accessories tailored to your specific needs. 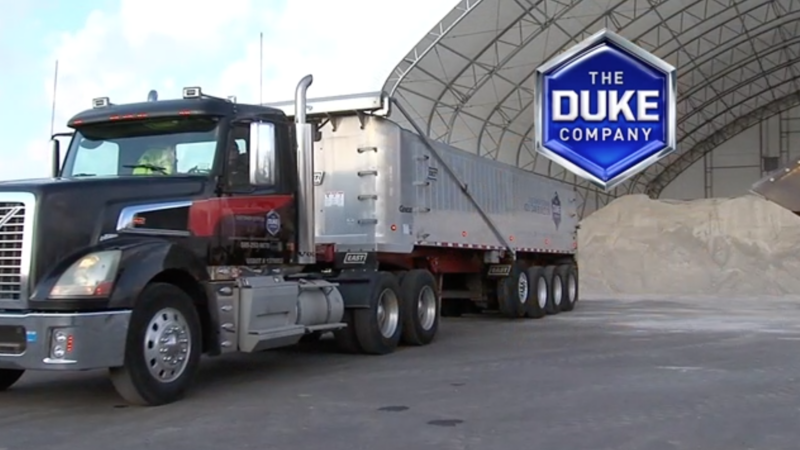 To speak with the Duke Company’s Ice Control experts, Call Us: (585) 292.9870.